This is the eighth time I’ve been called upon to greet a group of fellow writers who gather here in our little valley, bringing with them their eager aspirations and optimism and, of course, the hope that they will find their voice and hone their creative writing skills. I can assure you of one thing. The evidence of eight years has convinced me that you will leave this conference inspired, more confident, bonded with others of like ambition, energized and with far more insight into the writing game than you had when you arrived. Our faculty members are both dedicated and talented. They want you to improve your craft. They want you to build your confidence. They want you to learn by the example of others who will be here, seasoned writers who have published their work and continue to labor in the creative vineyards of writing in the face of ever increasing obstacles. Whether we like it or not, we are in the midst of a precedent shattering, all encompassing, massively disorienting revolution in the book business. Eight years ago there were still many publishers operating in the field, meaning more possibilities for writers to sell their wares. The internet was merely an embryo of what it is today. There was no ubiquitous e-mail, no AOL, few websites. For a writer a computer was more of a word processor than a marketing tool. There were no super-stores, no Amazon.com, and their many imitators. Mega corporations with ties to mass entertainment were beginning to enter the field bringing with them the culture of mass entertainment and pervasive marketing techniques. Independent book stores were still able to eke out a profit from people who loved the cozy relationship they had with their vendors. The electronic book was merely a theory. While there were signs on the horizon of massive changes to come, who could have predicted the global consolidation of publishers, many of whom are based in other countries like Germany, Britain and France who now completely dominate the publishing business worldwide. The name of the game in the publishing business is consolidation, cost controls, and, worst of all, putting the distribution of books in the hands of fewer and fewer people which is a sure sign of even greater lowering of standards to meet the largest possible consumer mass. How this revolution affects the creative writing community, meaning all of us in this room, published or unpublished, can only be glimpsed. Will it mean you will have more of a chance to pursue a career in this field or less of a chance? Will it be worth the candle economically to spend months even years writing a book and get an advance that will be able to sustain you through the writing of another book? What will be the chances of a long lived career as a writer in a field no clogged with books in superstores and an information system that is making it more and more difficult to grab anyone’s attention for more than a mini-second? Will all these changes improve the quality of writing or the quality of the reader who in years past gained wisdom, insight and knowledge of the human condition and the world from books? Certainly my career example is hardly a marker for the future. Although I have published twenty-five books, translated and published in most countries of the world, I still get asked the question: Do you write under your own name? Because of the power of movie marketing and the fact that my books have attracted powerful studios, directors and stars, I am usually deluged with questions about the process of adaptation and my adventures in the movie business. I will not disappoint you. And I’ll be happy to answer any questions you might have after my talk. For some reason, once baffling, now becoming increasingly clearer to me, I owe much of my career longevity to the movies. Since nearly a half a billion dollars is spent a year on story development and God knows how many books are bought or optioned for the movies, less than ten percent of the 400 feature films made for theater distribution a year are adaptations of books. This means that most books optioned for the movies are never made. Having a book made into a movie with it’s original title is nothing short of a miracle. Having it become a hit and a long playing classic is beyond that…if there is such a condition. I have sold or optioned ten books to the movies. Of these only two have become feature films and one a trilogy on PBS. I talked earlier of the problem in today’s world of getting attention in the jumble of information exploding around us. There is nothing, nothing, more powerful to engage mass attention than the marketing of movies. The movie people are experts in capturing attention and they spend the money to buy it. This new movie “Random Hearts” which will star our neighbor in the valley Harrison Ford and Kirsten Scott-Thomas was, believe it or not, published sixteen years ago. It had a reasonable success here and in other countries, was bought by the movies immediately as a starring vehicle for Dustin Hoffman, then disappeared in what is referred to in the flick business as development hell. Where did it go? After a couple of years of active development, I actually lost track of it. The fact is that I write books about relationships. I have no thoughts of any other medium when I write. Most of my characters are in their thirties or forties. This is not exactly what Hollywood has been all about in the last decade. It is run by and for people whose focus is pre-adolescent and who choose to make movies, by and large, for this adolescent mentality. Why, I asked myself would a studio risk all that money on a movie about a mature relationship, a love story about betrayal and forgiveness. I wrote it off, took the money and ran. 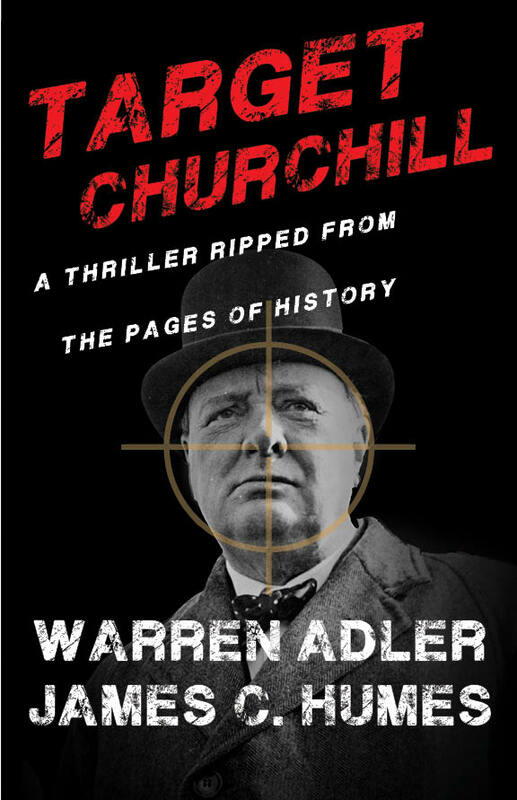 Then suddenly, purely by accident, I read in the trades that Harrison Ford will star and Sidney Pollack will direct this eighty million dollar film, adapted from my book. How did this happen? I am currently writing what amounts to an investigative piece for the New York Times on how it is possible for a book to bounce around Hollywood for all those years and suddenly emerge as a mega movie. I am discovering enough figurative fingerprints on the book to fill an FBI computer. This book had been out of print for ten years. Because of the movie it has been resold to publishers in America and most of the countries of the world. It has been shot and edited and has been shown to the various moguls who will put another 50 million into promotion. Although I’ve mucked around the set during the filming, not that I was a welcome guest, but my original contract specified that I was allowed to watch the proceedings, which is quite boring. As you know, there aren’t too many novelists that have been happy with what the movies have done to their books. I haven’t seen the finished product nor have I read the script, written by the same team that wrote Out of Africa. From past experience and the experience of others, I had only two concerns. Will they change my title? They haven’t. 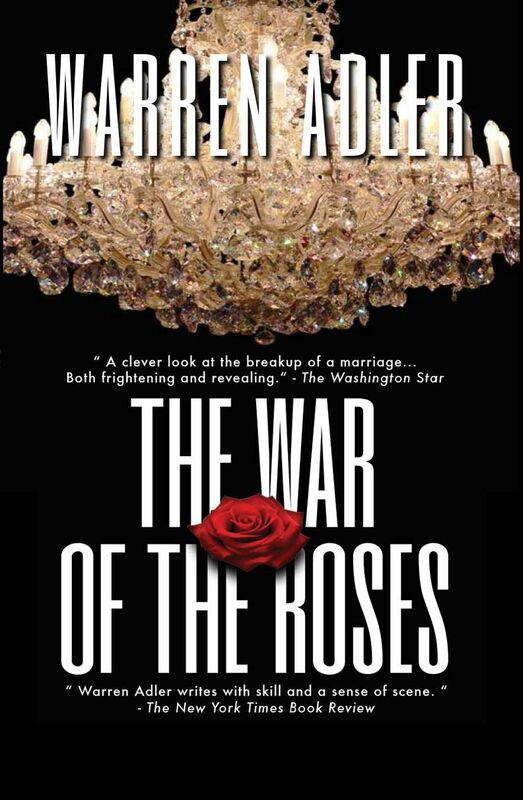 Will it be a hit and a long sustaining classic like “The War of the Roses.” Who knows? The odds seem good. Harrison is the number one drawing actor in the world. I hope my so-called words of wisdom and experience have not discouraged you. The fact is that despite all my talk of new technologies, the consolidation in the publishing business and the odds of having a book made into a film and it’s impact on writers both published and unpublished, I have not forgotten what motivates us to meet here at this conference. For the writer, the ecstasy, the joy, the miracle of communicating to others what we create out of our imagination, the sheer wonder of telling a story, the craft of structure, dialogue, description, plot, and, above all, conveying through our characters our reflections on human behavior, rises above all this talk of commercialism and marketing. A real writer responds to his calling. A real writer must write, must express, must exercise his inner voice. I’m sure most of you out there know exactly what I mean. Once again, let me say welcome to our valley and to this conference. I know this will be a fruitful and memorable experience.